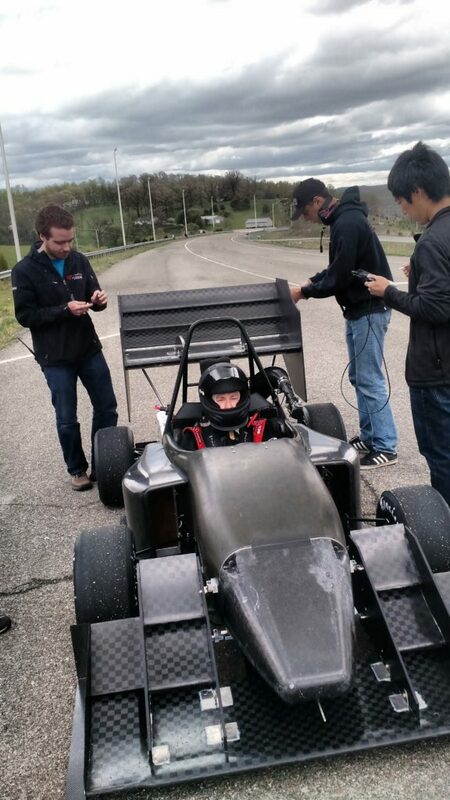 The Society of Automotive Engineers (SAE) holds an annual competition that challenges students around the world to design, build, and test formula-style racecars. The winners are selected based on quality of design, construction, overall performance, and cost. 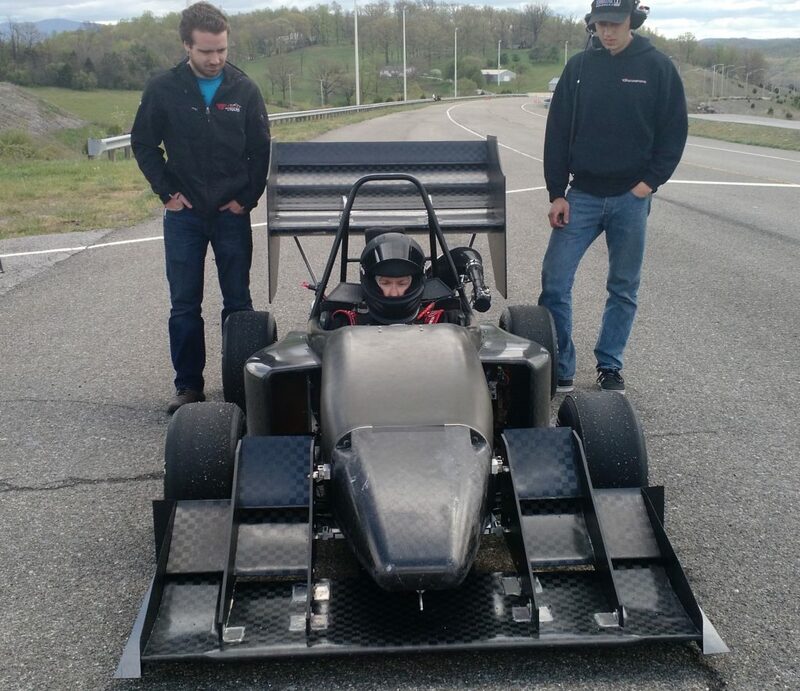 When students at Virginia Tech (VT) needed to test their car design, they turned to Aeroprobe’s Micro Air Data System (µADS). Once the car was fitted with the µADS, the team performed a range of tests on the Virginia Tech Transportation Institute (VTTI) Smart Road. Throughout the project, the students performed aerodynamic research on various design configurations, including the effects of the presence and orientation of a spoiler and other down-force-generating features. These tests allowed the students to determine how much drag was being generated by each component. In addition to providing measurement tools to the team, Aeroprobe’s engineers supported the students by mounting the Micro Air Data Computer (µADC) and Air Data Probe to the vehicle. An engineer also remained onsite to assist the team with data acquisition and to ensure all elements of the system were operational. Aeroprobe’s µADS was a crucial component in testing the VT SAE vehicle, as it gave the team direct measurements of dynamic pressure and wind angle without the influence of wind, altitude, and temperature. Data provided by the µADS is a vital part of optimizing performance and exploring new designs and features across motorsports applications.